Helsinki Oriental is the embodiment of Ulla’s endless passion for Egyptian dance and culture. Her enthusiasm is catchy both in class and on stage. Ulla might be a demanding teacher, but she will make sure her classes never lack humour or laughter! Maija is a stunning performer as well as dedicated teacher and choreographer, leading her own show group, Inanna. Very precise but encouraging approach make her classes enjoyable to dancers on all levels! Pia is both a fascinating performer and a teacher one never gets bored of. She has a long education in a variety of dance styles, including full length studies in Ballet and years of serious training of both Flamenco and Oriental Dance. But for teaching, she sets fun as her priority - 'cause hey, what is dance without joy? 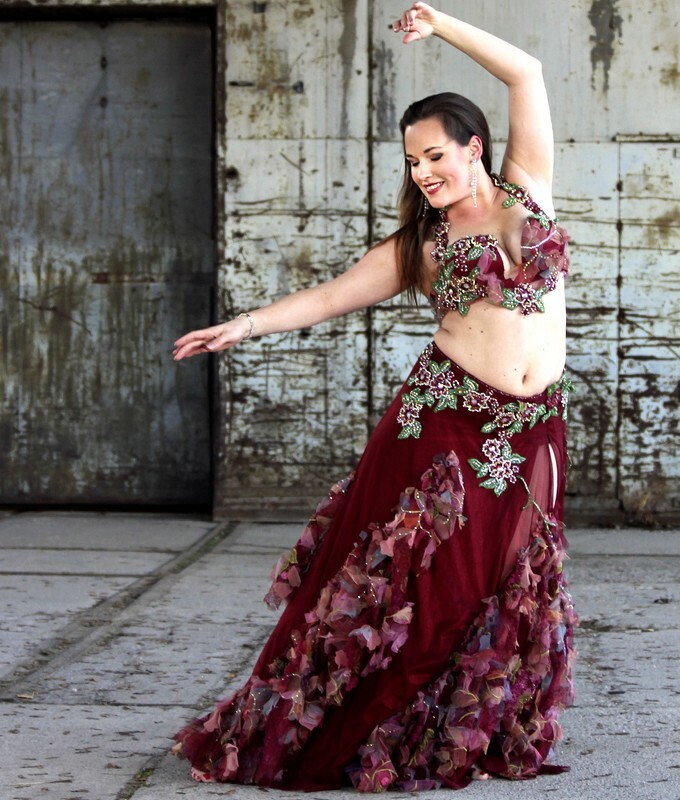 Suvi is a fabulous dancer, having worked a long career performing in Finland, Egypt and USA. Apart from Oriental dance, she specialises in the Russian gypsy dances. Suvi will be sharing the best of her tips with our advanced students! Outi is an internationally acknowledged dancer and teacher. She has made a long career as a soloist dancing in the top venues of Cairo and even producing her own music and teaching videos. She is a real five star dance professional known for making her students shine too! Mikaela is an absolutely brilliant dancer, known for her cheerful and creative approach. She has a long experience from teaching, producing as well as performing in different companies both in Finland and abroad. Her classes are always fresh and fun making even the hardest of training sessions easy to enjoy! Nina is a beloved teacher and performer, with background in both solo and group work. A strong and versatile dancer, she leads her students through a variety of styles with ease. Her choreographies vary greatly from earthly baladi to elegant show pieces, from drama to comedy numbers. Nina is eager to challenge even her advanced students to develop further by paying attention also on technique and performing skills. Laura is an inspiring multitalent of dance. She has already produced a number of dance festivals while leading her own show group and touring the world teaching and performing. Her unique, smooth style is loved by her audience as well as her students. Her passion is to create dance art for stage, making her put effort on preparing her students for a show too!